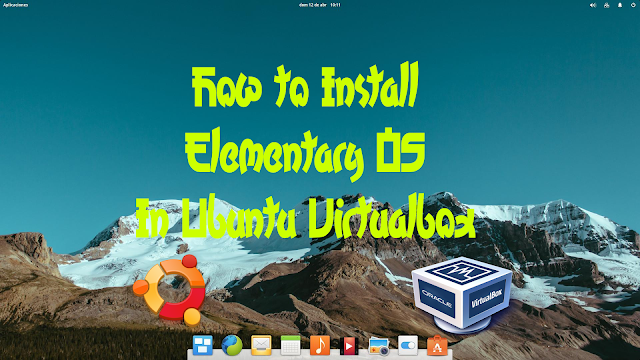 In this tutorial I will share on how you can install Elementary OS in Ubuntu Virtualbox for free . 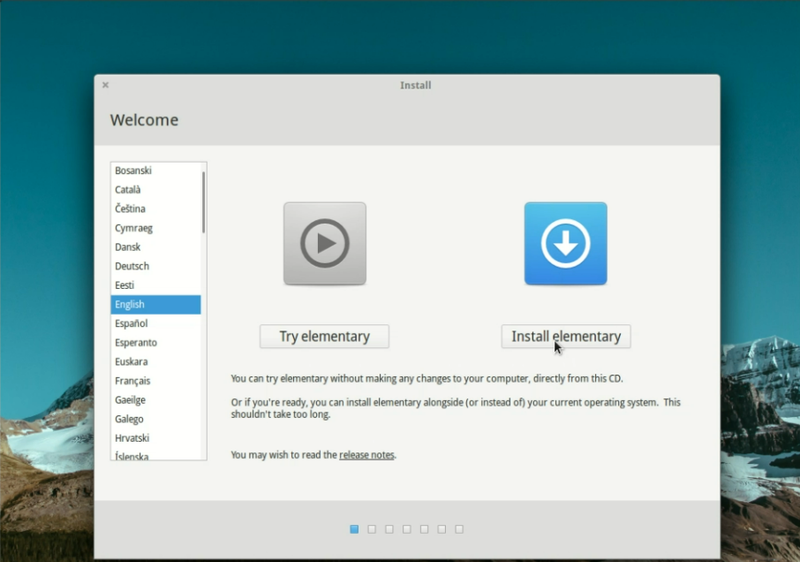 Elementary OS is a beautiful looking Linux Distro that has a feel of running on Apple Mac OS . 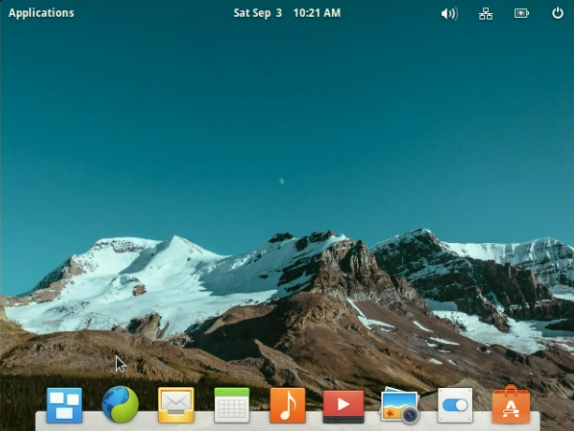 Although I'm not a big fan of Apple, this distro is one to look into if you are looking for ease of use and Apple feel Linux Distro. 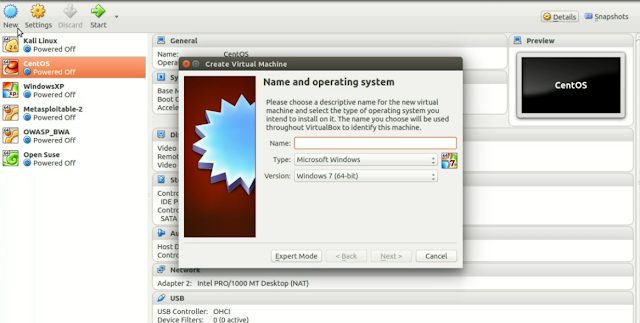 You can download this distro free of charge . 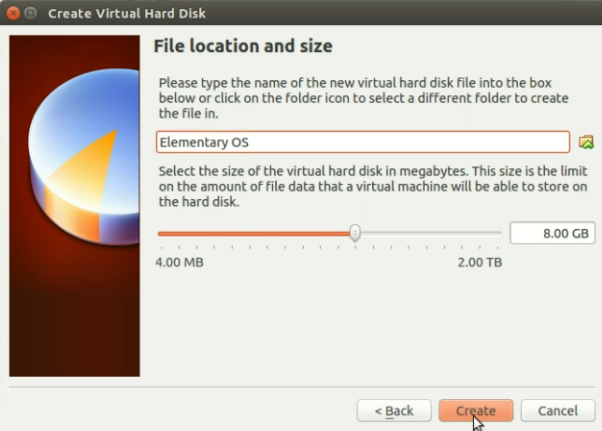 Another reason yo change to Linux folks! 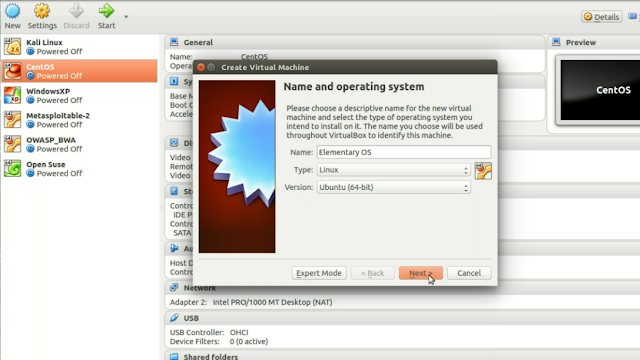 In this tutorial, I will install Elementary OS in my virtualbox. 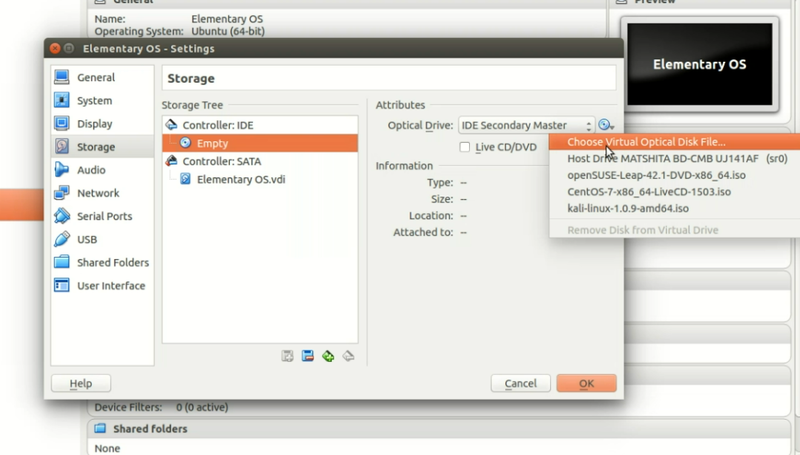 You can also use this as a guide if you want to install Elementary OS as your main computer distro . Install Elementary OS in Virtualbox. 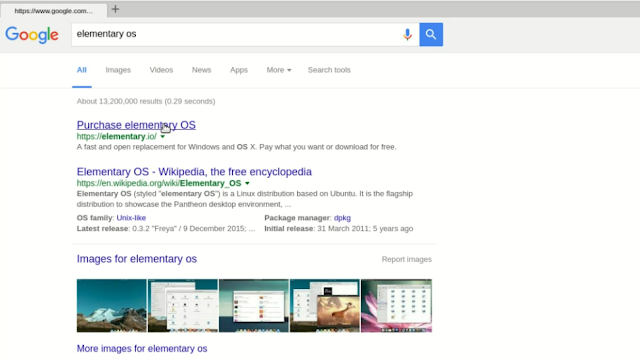 1.1) Google Elementary OS or go to their website . 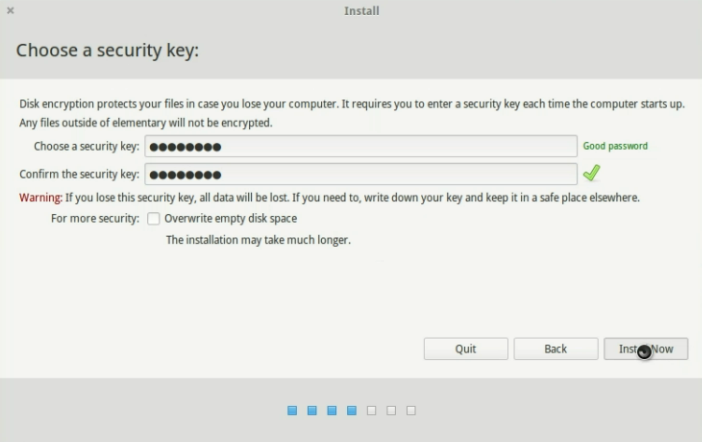 1.2) You can give a token of appreciation or if you want to download it for free, key in "0" at the amount section . 1.3) Choose your system bit. 1.4) Save it yo your drive. 2.1) Add new Virtual Machine by clicking "NEW" in the panel. 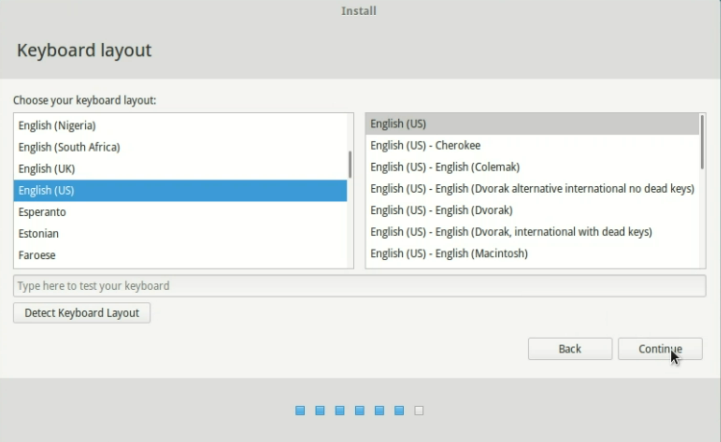 2.2) Give the name,type and version for your Elementary OS machine . 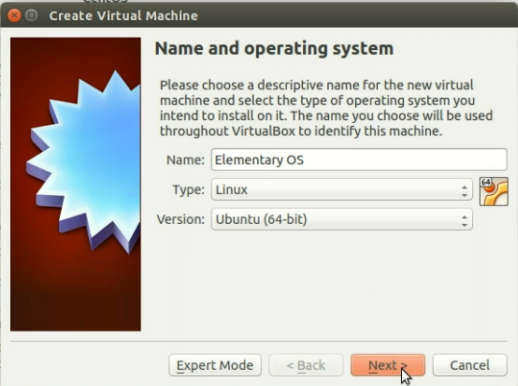 Type will be "Linux"and version is "Ubuntu" . 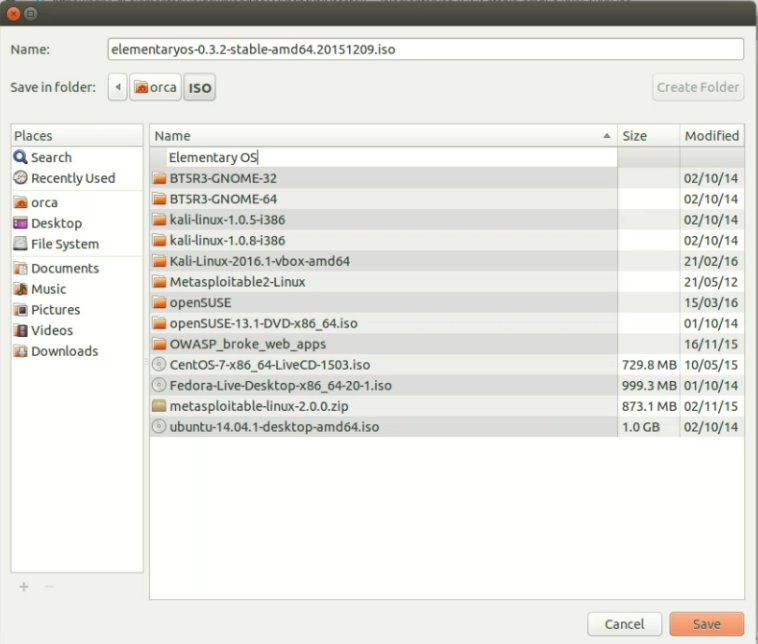 2.3) Set the memory size . You need to use at least 1Gb of RAM to run Linux on your system . 2.4) Create Virtual hard disk drive by choosing "Create a virtual hard disk now" then click "Create" . 2.5) Choose "VDI (Virtalbox Disk Image)" and click "Next" . 2.6) Choose "Dynamically allocated" for the storage on physical hard disk and click "Next" . 2.7) Choose the file location and size and click "Create" . 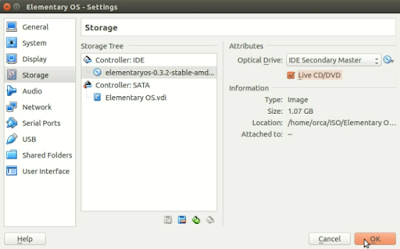 2.8) Go to storage settings and set the CD rom . 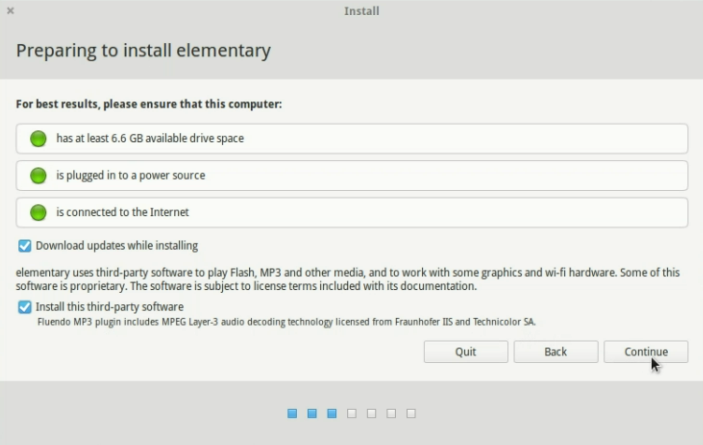 2.9) Click "start" to run Elementary OS . 3.2) Choose your Installation type. 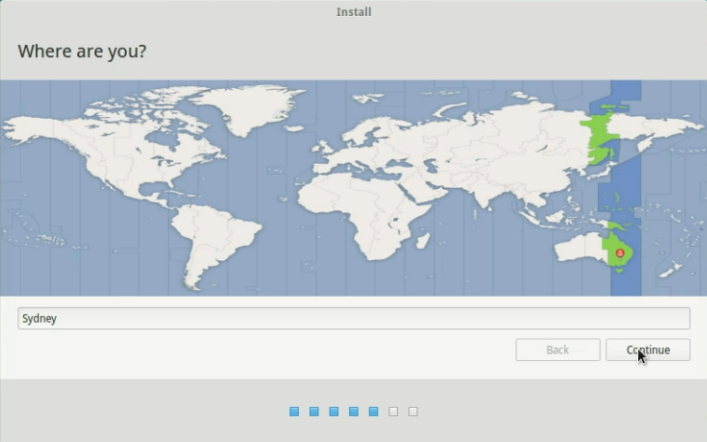 and click "Install Now" . 3.3) Choose "security key" . 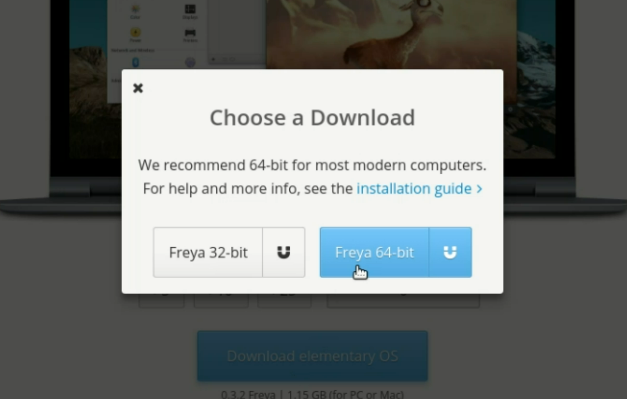 and click "Install Now" . 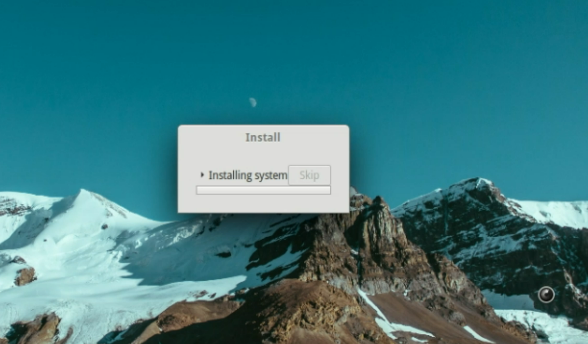 Click "Continue" to proceed with the installation . 3.4) Choose your specific location and time . Click "Continue" . 3.5) Select Keyboard layout and "Continue" . 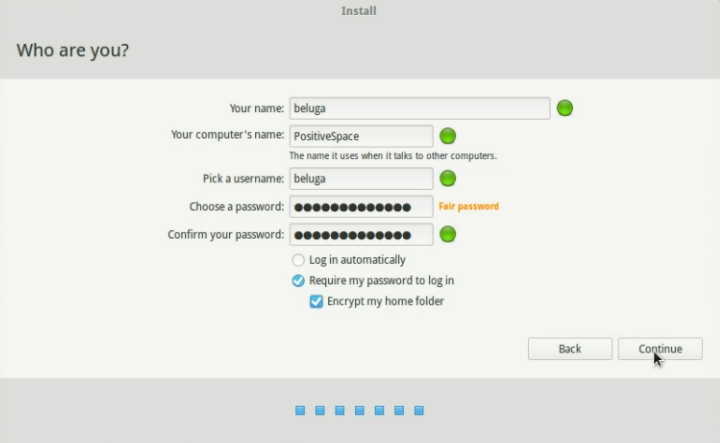 3.6) Create your personal identity and "Continue" . 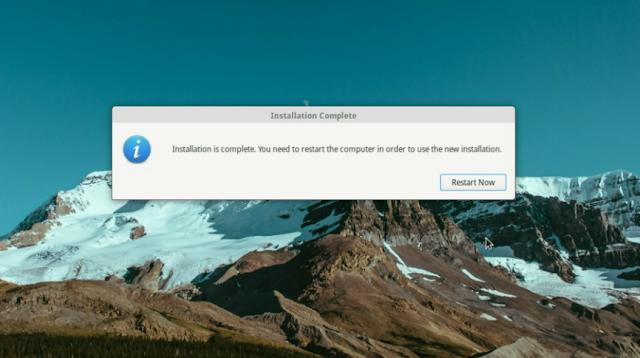 Proceed with restarting the system . 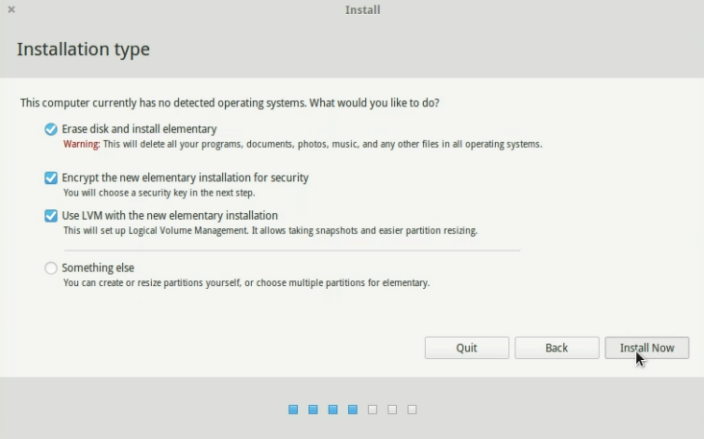 N.B :If you have problem in getting to the installed Elementary OS in your system, Power off Elementary OS Virtual Machine go to setting under system, change the first boot device to run on hard drive. That would do the trick . 4) Run Elementary OS .